Accessories to get you into the Island state of mind! When you're enjoying the afternoon cookout under the Gumbo Limbo trees, the only things you should be thinking about are the sea breeze, shade, and refreshing cold drinks. Need a little extra shade? No problem, we have hats. Need a belt? 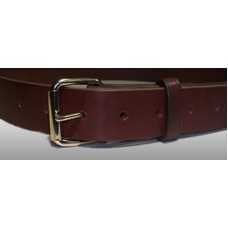 No problem, we have durable leather belts in lots of sizes. Men's accessories that are functional, durable, and made right here in the North America. 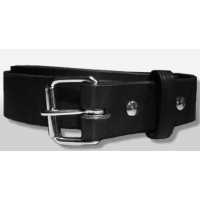 The All American Leather Belt is heavy duty without being thick and bulky. The belt is constructed..
An eco-friendly way to show off your style. Made from Organic Cotton and RPET Polyester, a post.. The classic ballcap. 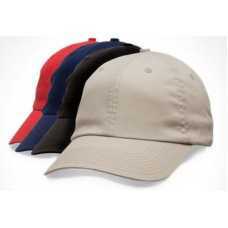 Cotton construction, unstructured (unreinforced) cap. Unstructured Twil..